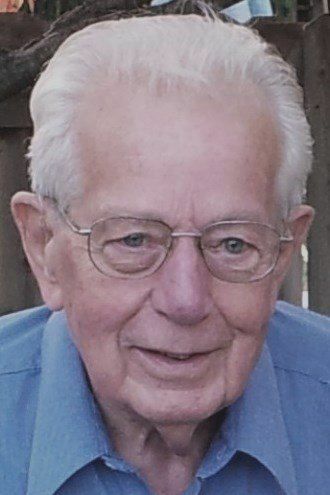 Francis G. Martell, 90, of Chippewa Falls passed away Saturday, Jan. 19, 2019, at Dove Healthcare-Wissota Health & Regional Vent Center in Chippewa Falls. He was born Aug. 15, 192, in Chippewa Falls, the son of George A. and Evelyn (Harvey) Martell. At the early age of four, he earned the name of “Pal” from his dad’s friends. Francis used to join his dad on radio service calls after which they would sometimes stop at the bar for a beer; when they walked in the friends would always say “I see you have your Pal with you.” The name stuck. Francis graduated from McDonell High School in 1947. He enlisted in the Air Force and did his training in electronics in Biloxi, Miss. He completed his training at the top of his class and was given his choice of assignments. He served in Michigan and eventually North Dakota, where he met his lovely bride, Hjordis. The couple was married Aug. 30, 1952, in Moorhead, Minn. Hjordis and Francis were blessed with nine children, followed by 24 grandchildren and 36 great-grandchildren (and counting). Francis was a loving and generous father. He enjoyed boating on Lake Wissota, with his family and friends. Each night when he returned home from working he would walk in the door and say “Ho Ho Ho it’s Daddy O,” and the little kids would run to him for a hug. Francis also enjoyed square dancing and playing cards with a group of friends that formed a club back in 1961. He was an active member in the Knights of Columbus, Moose Club and the UCT. In 2017, he was honored to receive a lifetime service award from the KC’s for 65 years of service. Francis was an entrepreneur owning and operating several different businesses. When he returned from the service in 1952, he started Martell TV, with his brother, Art. In 1968, he purchased the Dunn County Reminder newspaper in Menomonie. He eventually moved back to Chippewa Falls in 1969, where he opened a TV and repair shop on Bay Street and was an Admiral TV dealership. Francis was very well known in the community as the TV repairman, as he never turned away a service call and was always very fair in his dealings with customers. He passed down the knowledge and skill of repairing TV’s and installing antennas to his sons, as he had them assist him on these calls. In the early 70s he went into real estate, including part ownership in Chippewa Homes and a franchise in Realty World. He operated Martell Realty on Bridge Street for many years. Once when asked about how he saw his life, he said he was offered a job right out of the Air Force, that would have led him down a very different path. He would have had to live away from Chippewa, but it would have meant more wealth. He turned it down as family meant everything to him. He said he liked to think of his legacy and wealth were in his children and grandchildren. Francis is survived by his four sons, Mike (Sandy) and Bruce (Marie) both of Chippewa Falls, Joe (Barb) of Marshfield, and Jeff of Cornell; three daughters, Laura (Ted) Sykora of Milton, Mary (Josh) Mooney of Amherst and Jenny (Chuck) Blunt of Wausau; one son-in-law, Jeff Bergeman; and numerous grandchildren and great-grandchildren. He is also survived by his sisters, Corky Rubenzer, Margie Paradise and Dorothy Bruhling; and sisters-in-law, Julie Schmidt, Wendy and RoJean Kjelvik and Lynn “Tootie” Hornak. He was preceded in death by his wife, Hjordis Ilene Kjelvik; a son, Doug Martell; a daughter, Sue Bergeman; a grandson, Richard Schlageter; and great-grandson, Marcus Blunt; brothers, Art, Donny, George and Chuckie Martell; and sisters, Betty Hayes, Rosemary Martell and Bev Hansen. A visitation and celebration of Francis’ life will be held Thursday, Jan. 24, at the Horan Funeral Home in Chippewa Falls. Family and friends may call from 4 to 7 p.m. Thursday, or between 9 and 10 a.m. Friday morning. The Knights of Columbus Goldsmith Council #974, will recite the rosary at 4 p.m. and there will be a Christian vigil service at 5 p.m. both Thursday at the funeral home. Funeral services will be held at 10:30 a.m. Friday, Jan. 25, at Notre Dame Church in Chippewa Falls. The Rev. Jesse Burish will be celebrant of the funeral Mass with interment following at Hope Cemetery in Chippewa Falls. 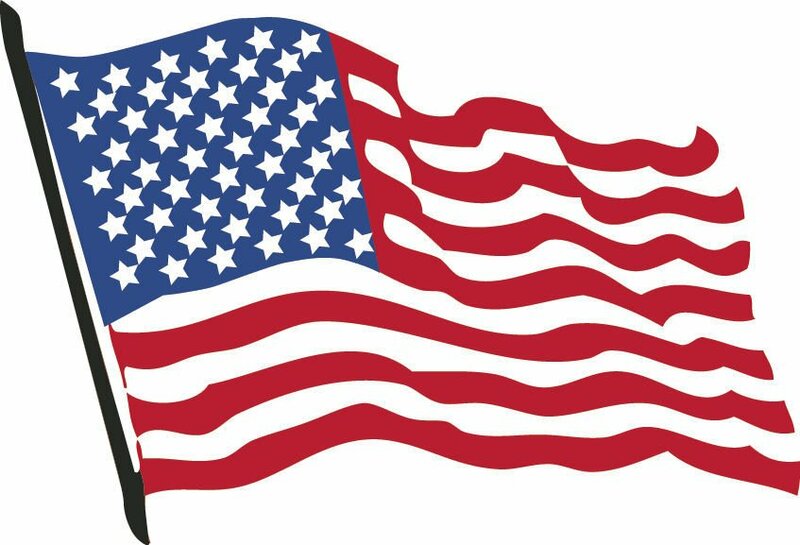 Military rites will be conducted by the Chippewa Falls Patriotic Council. In lieu of flowers, memorials can be given in Francis’s memory to the St. Francesca Food Pantry. Family and friends may express condolences online at www.horanfuneralhome.com.